I never considered myself to be someone with particularly good hair. In elementary school, I consistently styled it into this odd half-ponytail pulled back in a barrette so tight, I'm sure it contributed to me being an irritable youth. Then, when messy buns first surfaced in middle school, you better believe I piled my hair into a rats nest every single day like all the other cool sporty girls were doing. (In hindsight, theirs were much more visually appealing.) In college, I began cutting my own bangs (into a thick chunk that hung down the side of my face, might I add). Then once I became a young professional, as if a sign of maturation, I properly learned how to wield a curling iron, let my bangs grow out, and finally had hair that complemented my features and didn't make me cringe in pictures. With that, I also found products that give my hair shine, strength, hold, and texture. 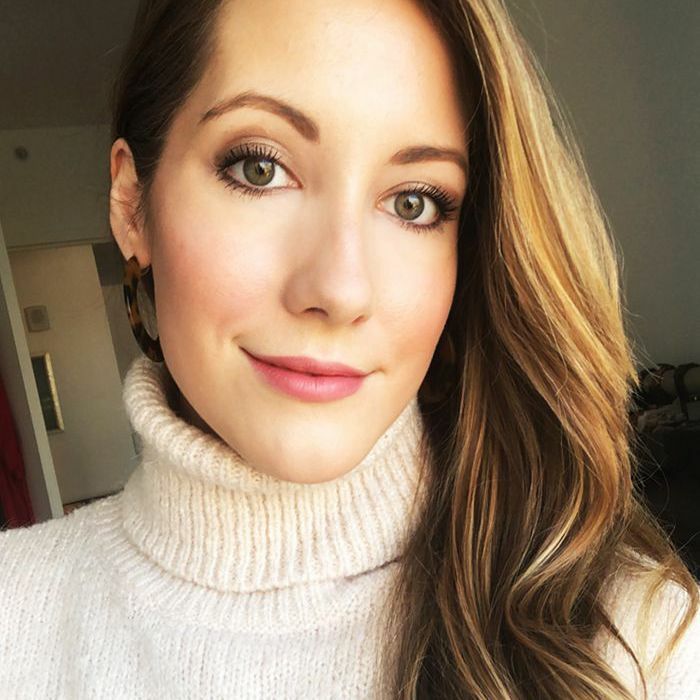 I still feel like a fraud when I get complimented on my hair after all those years of head-scratchingly bad styling moments, but I thought I'd share my knowledge of winning products and practices (and people!) that gave me the mane I'm proud of today. I'm a shampoo loyal. I don't frequently oscillate between brands and formulas because once I've found something that works, I let it take up semi-permanent residence in my shower until something else comes along and proves me otherwise. 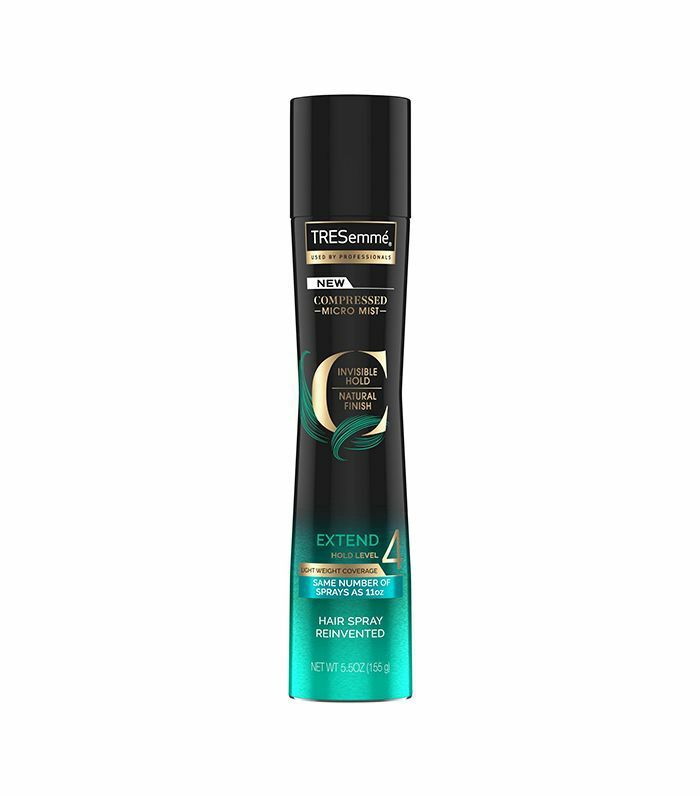 This formula has been a total godsend for my hair. Not only is fortified with natural plant extracts, but it's also safe for my color-treated hair; has a rich, beautiful lather; makes my hair shine like the heavens; and just so happens to smell like strawberry shortcake. When I combine it with its conditioner counterpart, I can rough-dry my hair with a blow-dryer and walk out the door, no other styling product or hot tool needed. To be fair, my hair is fine (though there's a lot of it), so someone with coarser hair may need supplemental styling products. 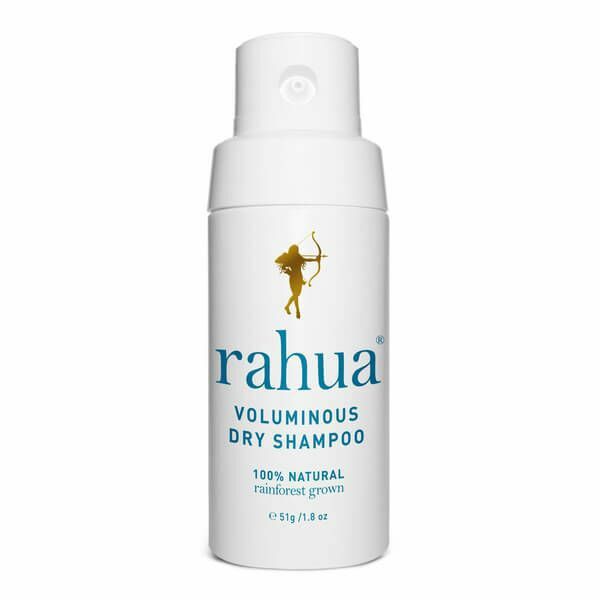 If your hair falls flat immediately after styling, allow me to introduce to you the holy grail of all volumizing products. 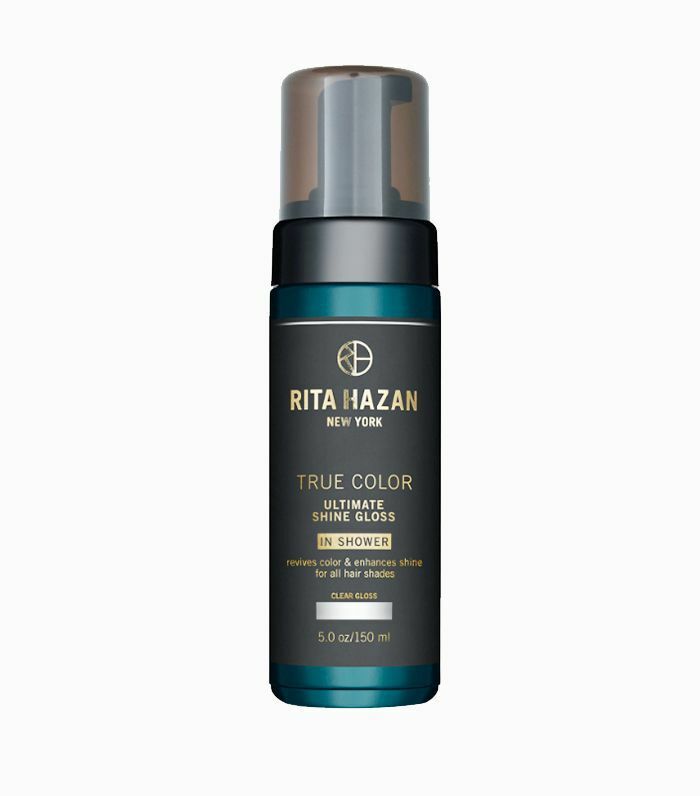 This lightweight spray delivers incredible texture, gripping onto your strands to "toughen" them, in a sense, and create the illusion of more hair. 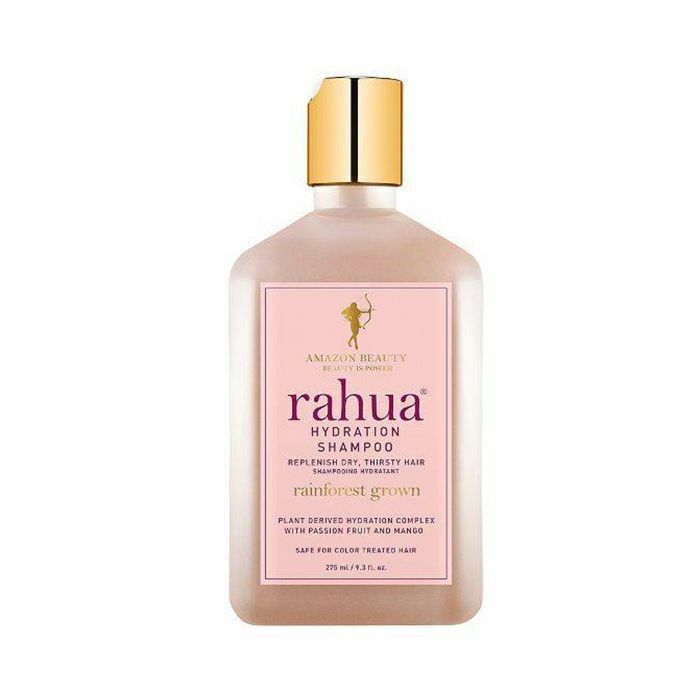 I remember once spritzing this in my friend's hair in a bar bathroom to "freshen up," and when I was done, we both stepped back in awe at the sight of her previously thin hair looking as though it'd been doubled in volume. I love spraying it right at the roots after I'm done curling my hair to offer hold and extreme lift. It's also the perfect remedy for flattened pillow hair. After consistently getting balayage, I was introduced to this magic "gloss" from Beyoncé's colorist, Rita Hazan. It's more of a foam than a clear gel, but it packs a big punch at protecting your color and keeping it from turning brassy. Apply a handful of foam into damp hair after shampooing and leave on for a few minutes to increase shine and vibrancy before rinsing. The magician behind my faint, sun-kissed balayage is Felicia Dosso of Nunzio Saviano Salon in NYC. She provided me with the perfect painted-on color a few weeks before my wedding day, and several months later, it still looks absolutely perfect. The best kind of color is the kind where you can't detect where the color starts and your real color ends. Dosso did just that, bringing more dimension to my natural sandy-blonde hair. I can't recommend her enough. I'm certainly not against affordable curling irons. There are plenty of efficacious barrels out there at a price that won't hurt your wallet. 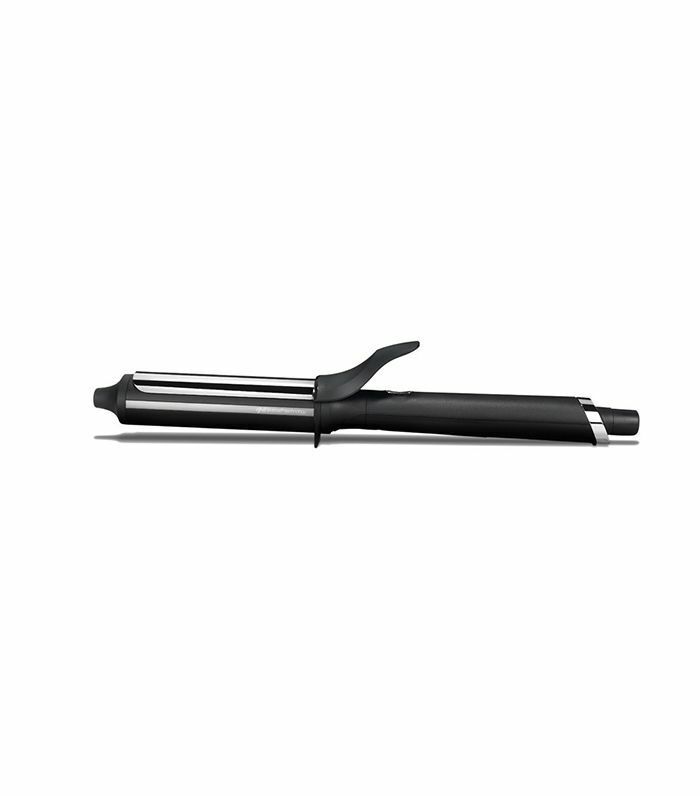 But once I was introduced to the GHD Soft Curve, there was no turning back. It heats to the optimal temperature of 365º (though, if you have super-fine hair, this may be too warm for you) which is evenly dispersed throughout the barrel to avoid any possibility of "hot spots" torching your hair. I learned a foolproof technique for curling my hair that helps give off more of street style wave than what I call "eighth-grade dance curls," or tight ringlets. What I do is clamp at the middle of the hair section so that the center of gravity lies there rather than at the base of the section, which causes the curl to fall faster. Here's a demo of me curling my hair to help give a better visual. A stylist once told me the reason my hair kept falling as soon as I stepped outside was because I was using a hair spray with large molecules. Essentially, these types of products were just melting in my hair, causing that flattened, sticky effect. Instead, he recommended a super-fine mist to hold my curls without weighing my hair down, which is exactly what this hair spray offers. My waves wouldn't be half of what they are without it. True story: Almost every time I use this dry shampoo, I get complimented on my hair. One time, someone even asked me if I'd just gotten a blowout, never mind the fact I hadn't washed my hair in days. 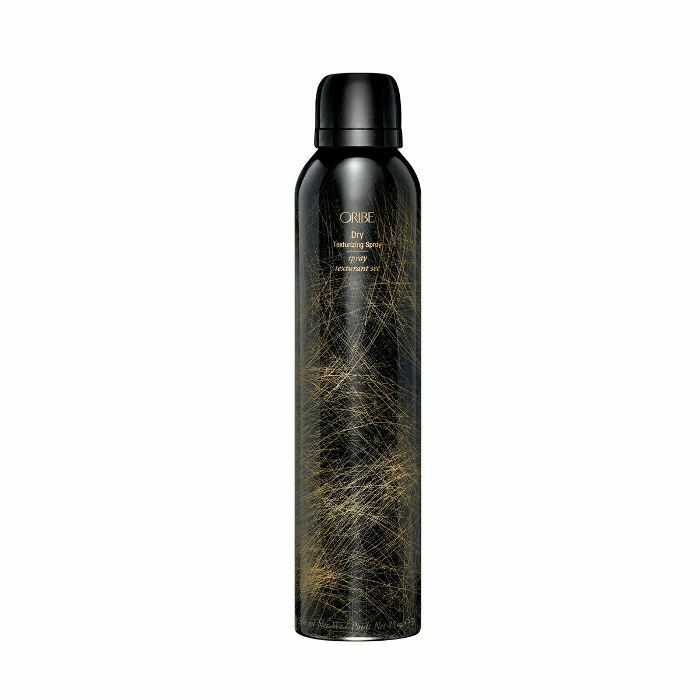 The magic is in this 100% natural, aerosol-free dry shampoo fortified with clay, cassava root, and star anise to sop up any excess oil and offer root-lifting volume without polluting your strands with toxins. When my hair needs a little extra TLC, I reach for this deep conditioner that packs more of a hydrating punch than your average conditioner without weighing my hair down like traditional leave-ins. 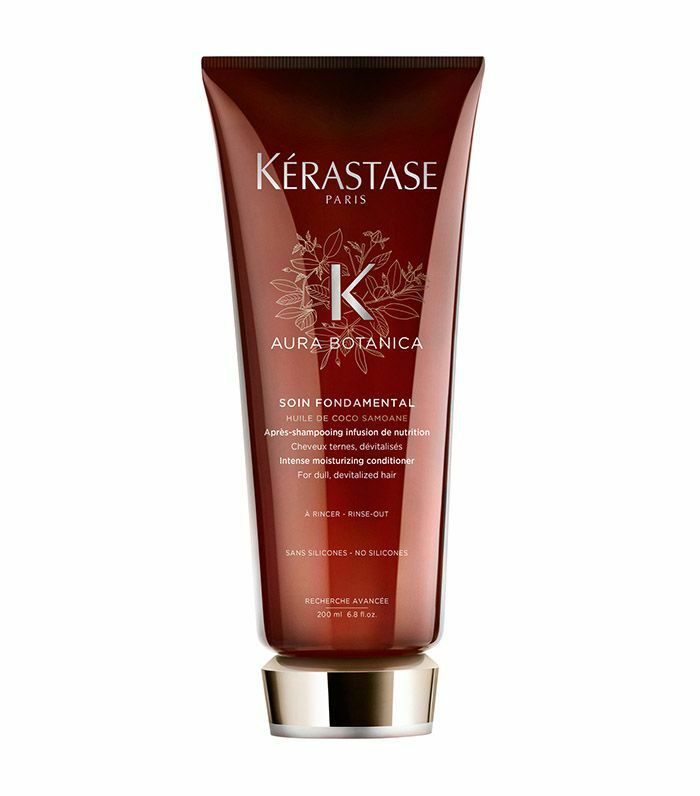 It's made with 97% natural origin ingredients to feed nutrients to the hair while smoothing the cuticle and imparting a healthy shine. 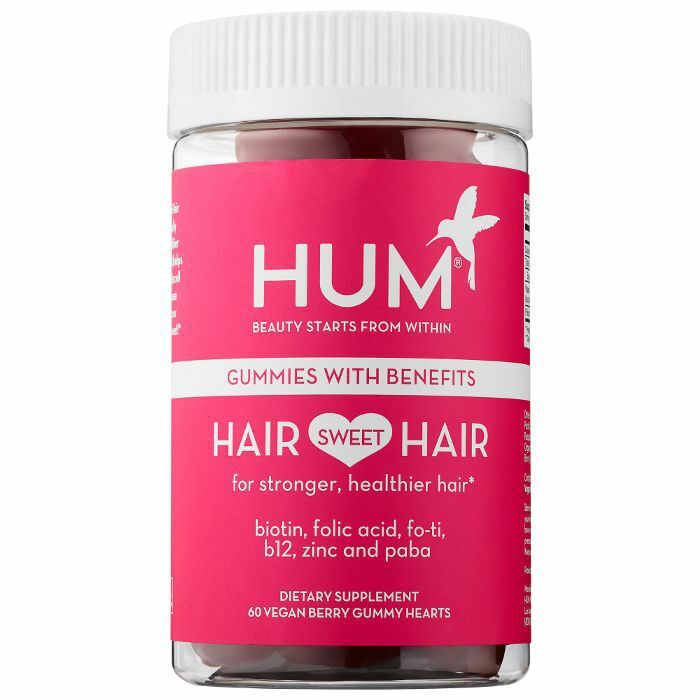 I cut my hair into a lob last year, and it's taken a while to grow back fully, but I've been taking these gummies for months and swear that they've helped speed up the growth process. They're fortified with biotin, folic acid, Fo-Ti extract (used in Chinese medicine to maximize hair and scalp health), which I'm convinced have helped me gain more inches than if I hadn't taken them. I even had a friend ask me the other day if I was wearing extensions, so I'm calling these edible tape-ins. On that note: Check out the small diet change that made my hair grow faster.